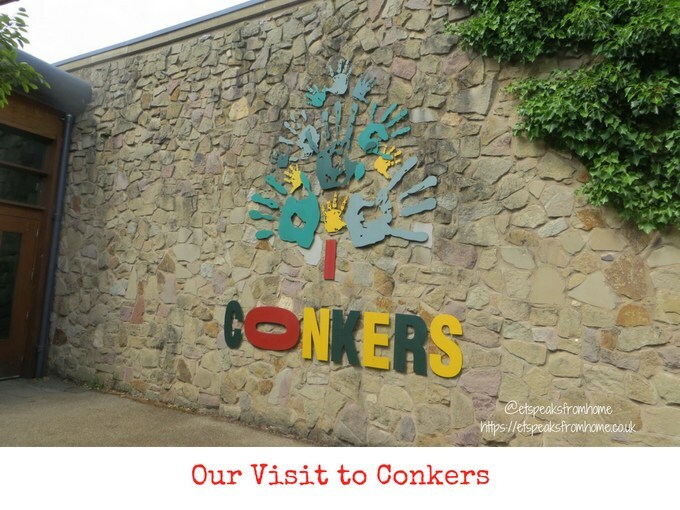 If you are looking for things to do in the Midlands this summer, then you must not miss out visiting Conkers! Conkers is a great family attraction at the heart of The National Forest, with indoor and outdoor play areas, interactive discovery zones, 4D cinema and an amphitheatre. Also not forgetting the Vertigo Adventures which was opened three years ago! Note that some activities will require booking at the Discovery Reception and extra fees may apply.